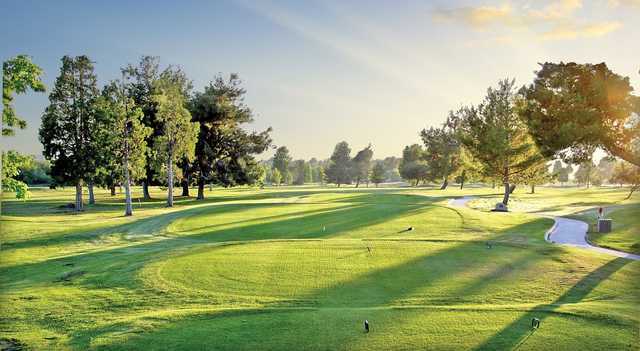 Designed by renowned golf course architect David Rainville, the beautifully-maintained Warner Springs Ranch championship course meanders through the western foothills of San Diego's Cuyamaca Mountains at an elevation of 3,000 feet. 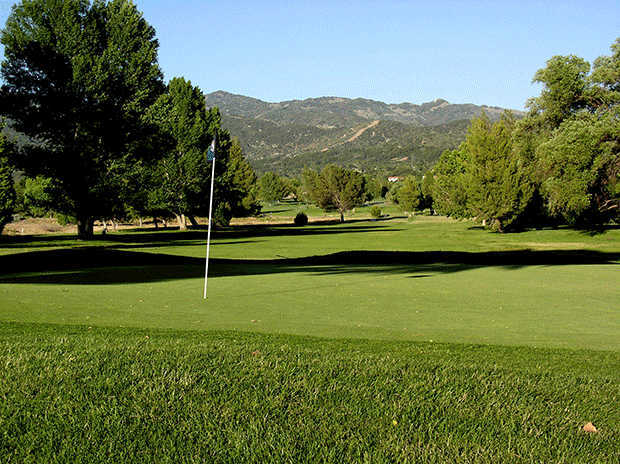 Picturesque mountain vistas and open grazing lands create the backdrop for a course of uncompromising quality that provides a superb challenge for golfers of any caliber. 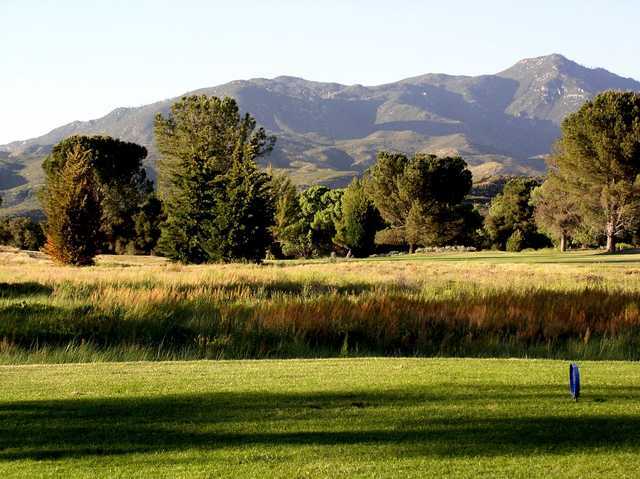 From the 15th tee, you can see the Mount Palomar Observatory, Lake Henshaw, and a panorama of the highest peaks in San Diego County. Warner Springs Ranch Golf Course is regularly selected to host many important southern California tournaments including the California Amateur Championship and SCGA qualifying tournaments.